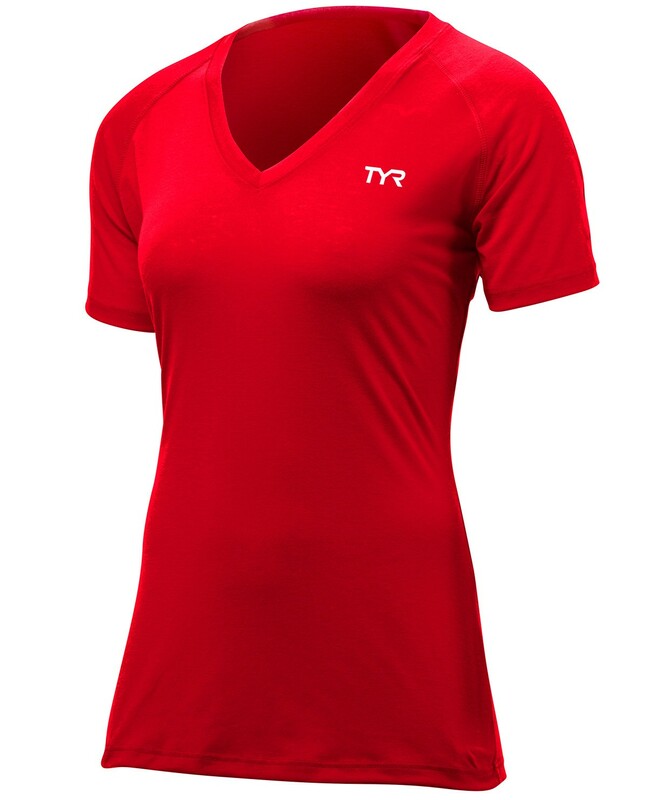 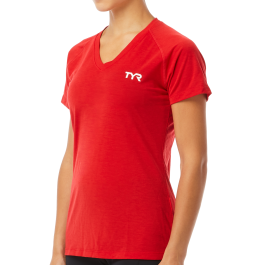 Take your dryland training to the next level in the TYR Women’s Alliance Tech Tee. 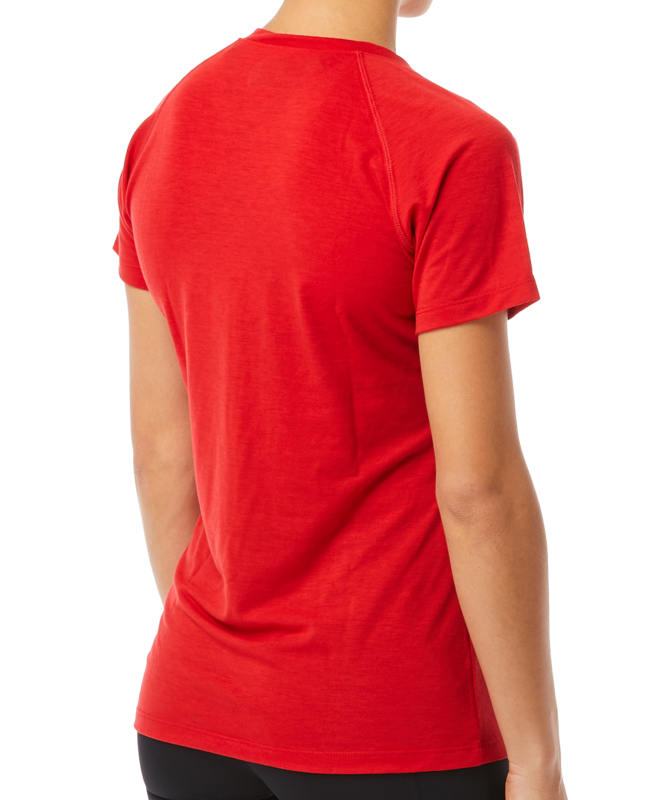 With a spandex jersey and polyester construction, the TFSSTT3A is as breathable as it is lightweight. 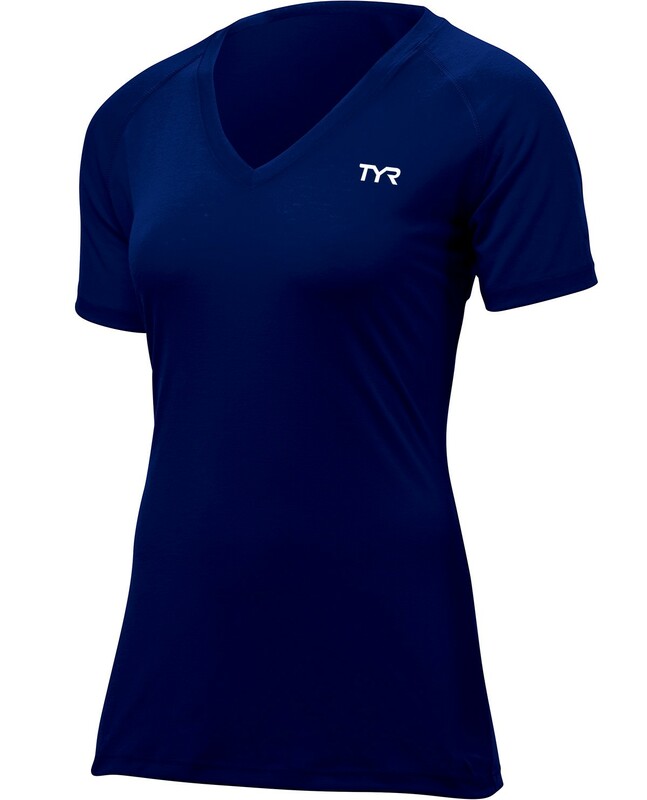 Designed for you to sweat, the Alliance Tech Tee is engineered with advanced moisture wicking technology that promises unlimited comfort and movability as you work. 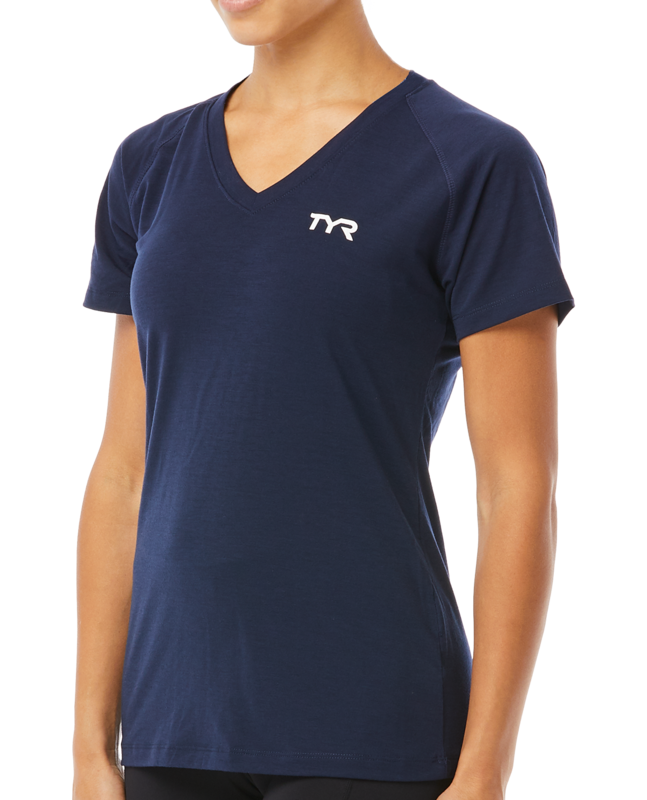 Good fit and comfortable. 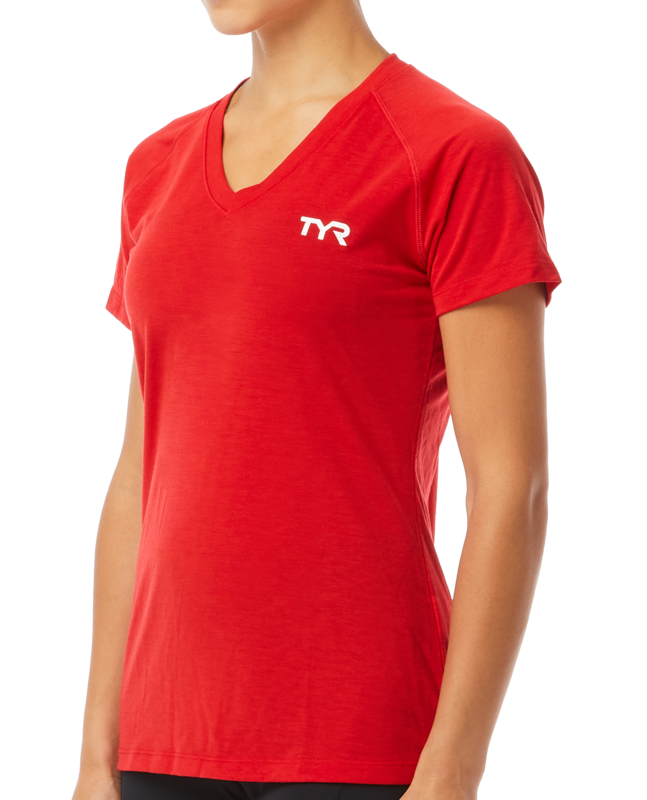 For women’s cuts, order one size up.